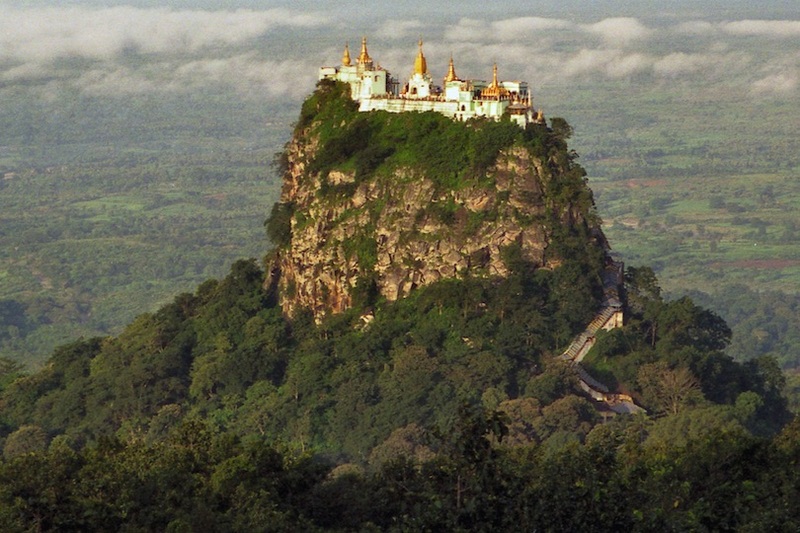 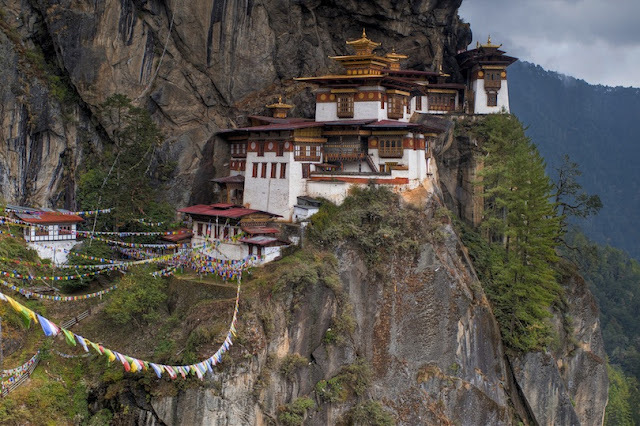 Monasteries are spiritual institutions where worshipers devote their lives to serving their god and humanity. 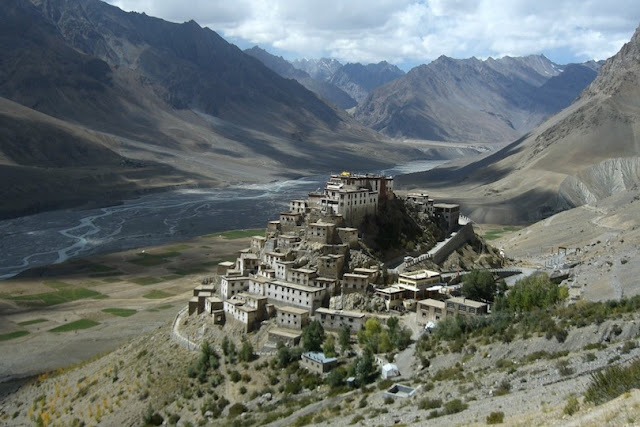 These monasteries gradually developed into centers of learning where philosophical principles were developed and debated. Millions of people from different parts of the world flock to these temples of faith in search of peace. Ganden Monastery is one of the "great three" Gelug university monasteries of Tibet. The Erdene Zuu Monastery is probably the earliest surviving Buddhist monastery in Mongolia. 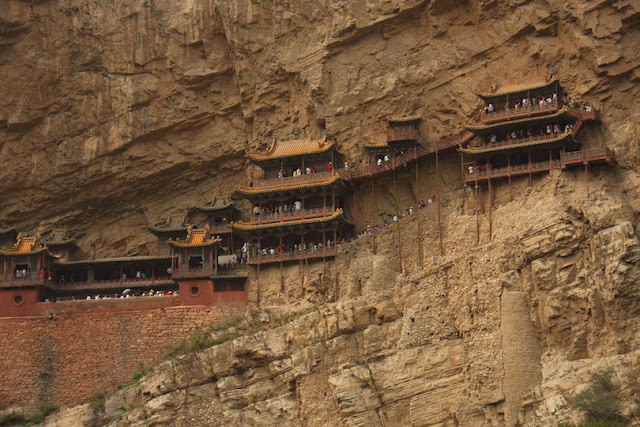 The Hanging Temple is a temple built into a cliff near Mount Heng in China. 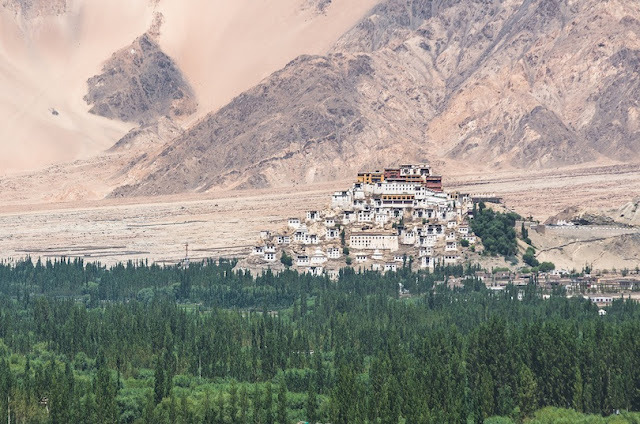 Kye Gompa is a Tibetan Buddhist monastery in India. 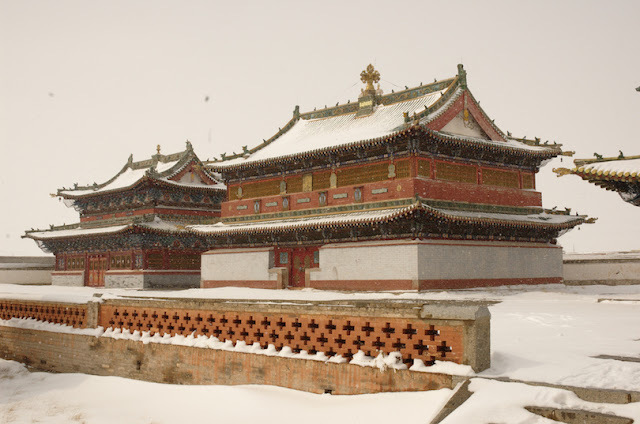 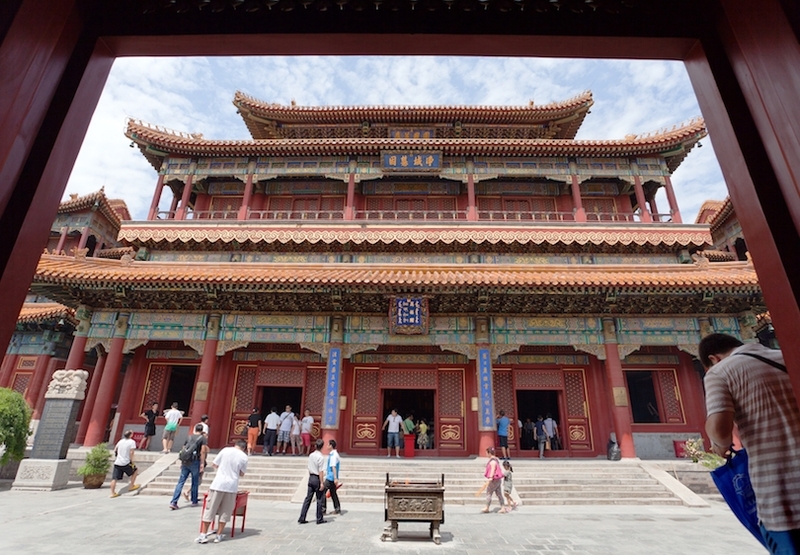 Lama Temple, is a temple and monastery in China. 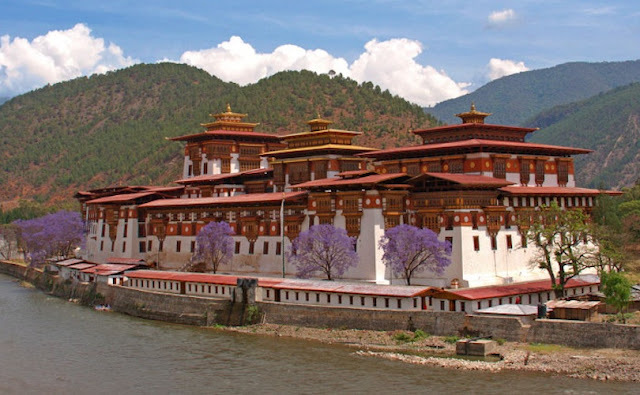 The Punakha Dzong is the administrative centre of Punakha District in Bhutan. 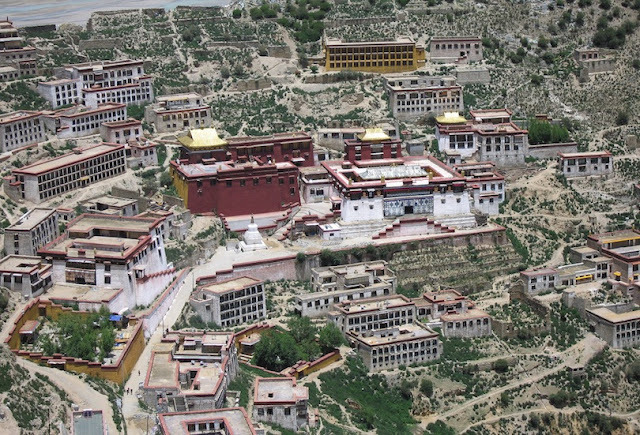 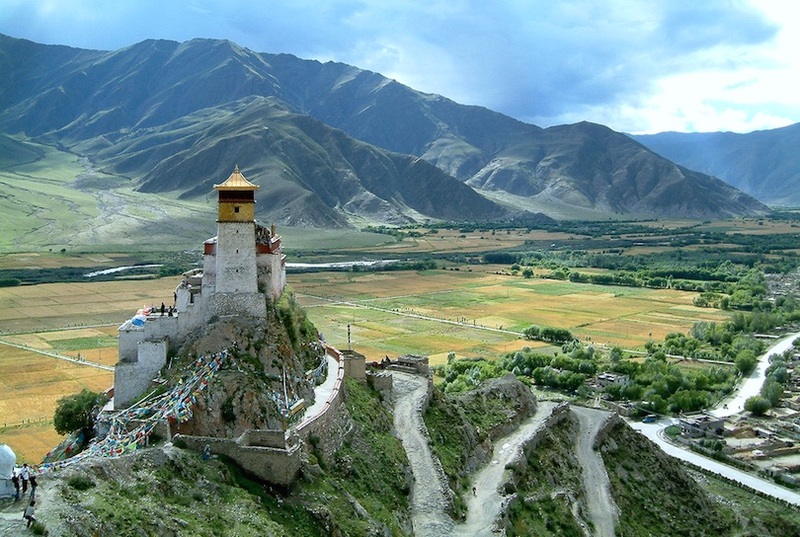 hiksay Monastery is a gompa (monastery) affiliated with the Gelug sect of Tibetan Buddhism.